Vendor Highlight- East Coast Pop Up Weddings! Sarah Anderson had been marrying people for about a year and began to see a trend in people moving away from larger, elaborate weddings and opting for smaller and more impromptu ceremonies. She had many couples call her while visiting the valley who had decided to get married on a whim, so she wanted to offer a creative solution for couples looking to tie the knot in a unique way. Pop Up Weddings are becoming popular because you can have something fun and adventurous but don’t have to compromise the quality of the day. 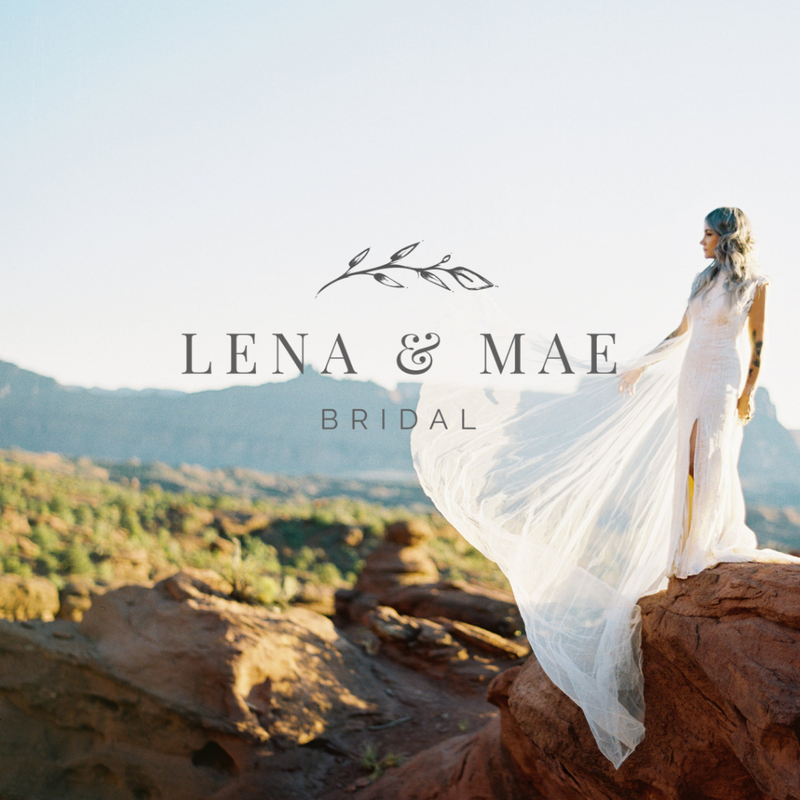 Vendor Highlight- Lena & Mae Bridal! Katie’s background is in Marketing in the music industry, but she has loved all things bridal for as long as she can remember. In 2017 she decided to take a huge risk by changing careers, to pursue her passion. She says this decision was thanks to heaps of encouragement from her husband, family and friends. She opened the shop in January, 2018 and has loved every single minute of it! Chantilly Lace Events stemmed from Lacey planning her own wedding, and then decorating the weddings of family and friends. Since then, they have done more than 200 weddings in 5 years! They’ve got you covered, from decor and design to planning and implementation. Their passion is to ensure that a couple’s personality shines through on their wedding day! They have a variety of service offerings including, full-service decor, floral design, rental items (such as centrepieces, linens, etc), day-of coordination, and full planning. Bates Barn in Long Point, New Brunswick has a rich history rooted in New Brunswick farm culture. The family operated a farm in Rural New Brunswick that included fruits, vegetables, a roadside market and beef cattle.